...That was nothing, though, next to the eye-watering virtuosity of his first encore, an arrangement of a Bulgarian folk tune that zoomed among folk, rock and contemporary-music idioms with breathtaking fluidity. 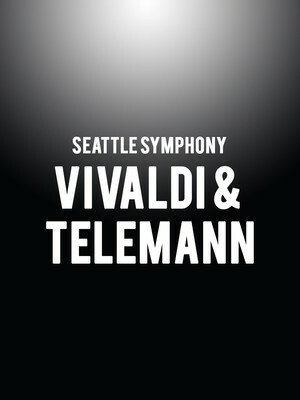 Why See Seattle Symphony - Vivaldi & Telemann? 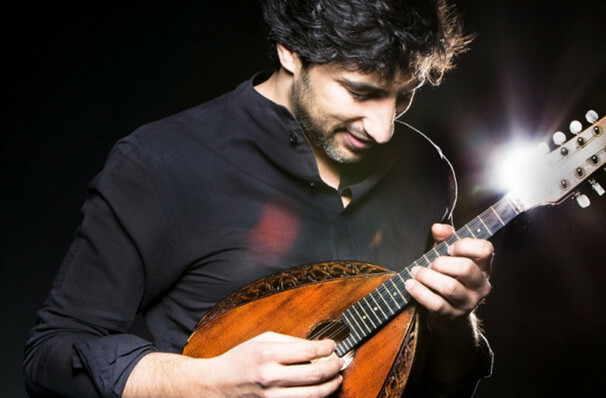 The Seattle Symphony and their Associate Conductor Pablo Rus Broseta welcomes Israeli mandolin virtuoso Avi Avital for a program of works specifically showcasing the versatile instrument in all its intricate, string-plucking glory. The evening's diverse line-up also includes the ensemble's principal bass Jordan Anderson, principal trumpet David Gordon and award-winning Korean American guest pianist Jessica Choe. Widely considered one of the most talented ambassadors of the mandolin, Avi Avital and his rapid-fire fingers have had a hand in rejuvenating the instrument's presence on modern stages once more. Embodying a sense of excitement and adventure that is often captured in his electric, energy-filled performances of classical works old and new (the instrumentalist has inspired over 90 new works), Avital's pioneering spirit garnered him the first ever Grammy Award nomination for best soloist on the mandolin. Sound good to you? Share this page on social media and let your friends know about Seattle Symphony - Vivaldi & Telemann at Benaroya Hall. Please note: The term Benaroya Hall and/or Seattle Symphony - Vivaldi & Telemann as well as all associated graphics, logos, and/or other trademarks, tradenames or copyrights are the property of the Benaroya Hall and/or Seattle Symphony - Vivaldi & Telemann and are used herein for factual descriptive purposes only. We are in no way associated with or authorized by the Benaroya Hall and/or Seattle Symphony - Vivaldi & Telemann and neither that entity nor any of its affiliates have licensed or endorsed us to sell tickets, goods and or services in conjunction with their events.